An elaborate production, recorded almost entirely live at various locations across the Globe. The passionate rhythms of flamenco, fused with with contemporary popular music sensibilities make this a unique and evocative musical experience. 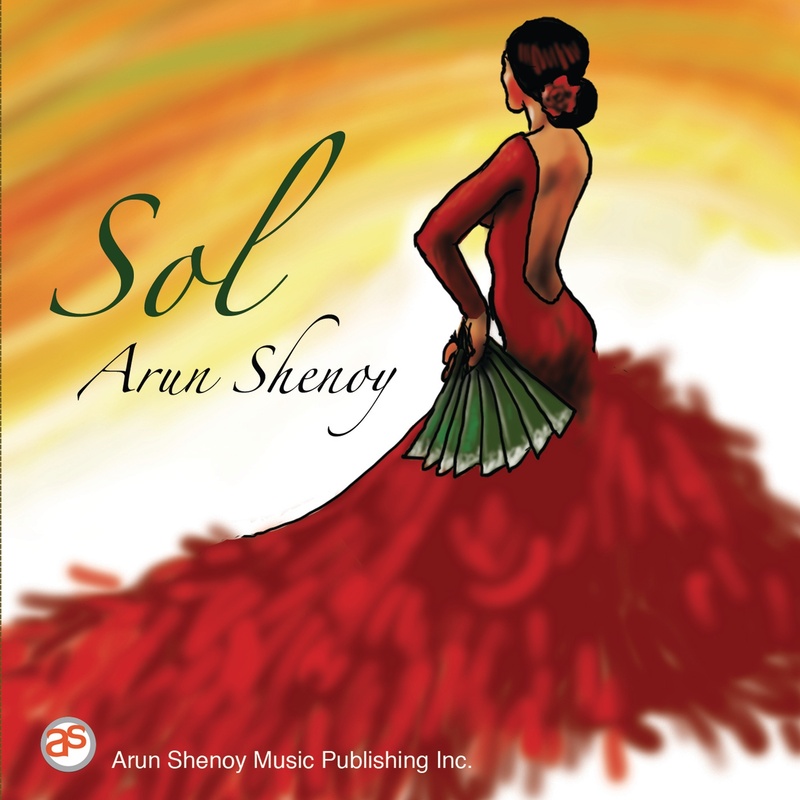 A world music debut of composer/ producer Arun Shenoy.